Congratulations to the graduating class we sponsored in Lubbock and to all 2017 grads! If you are graduating and looking for a career in the beauty industry please call or visit us today to discuss our June and August enrollment specials! 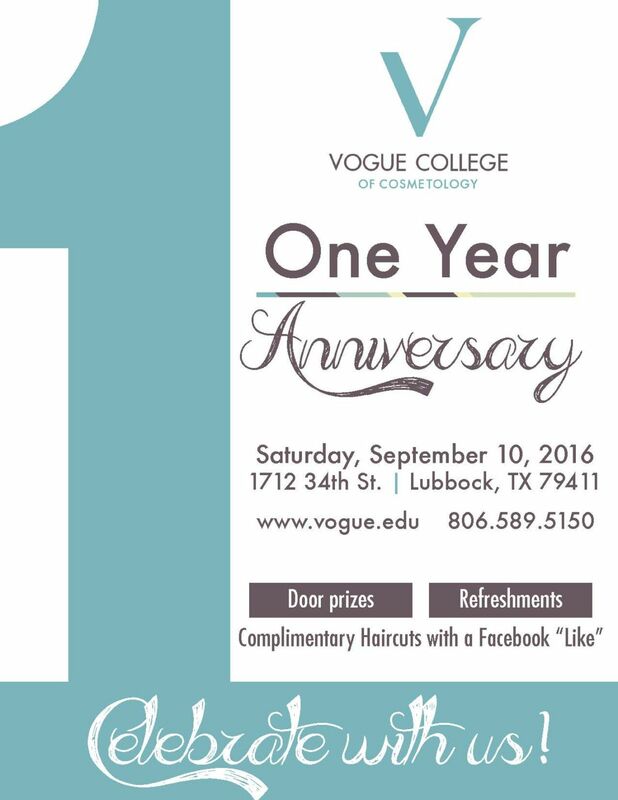 Vogue College Lubbock is One! Love Bridal Fashion? Come to Vogue’s Bridal Show in McAllen!